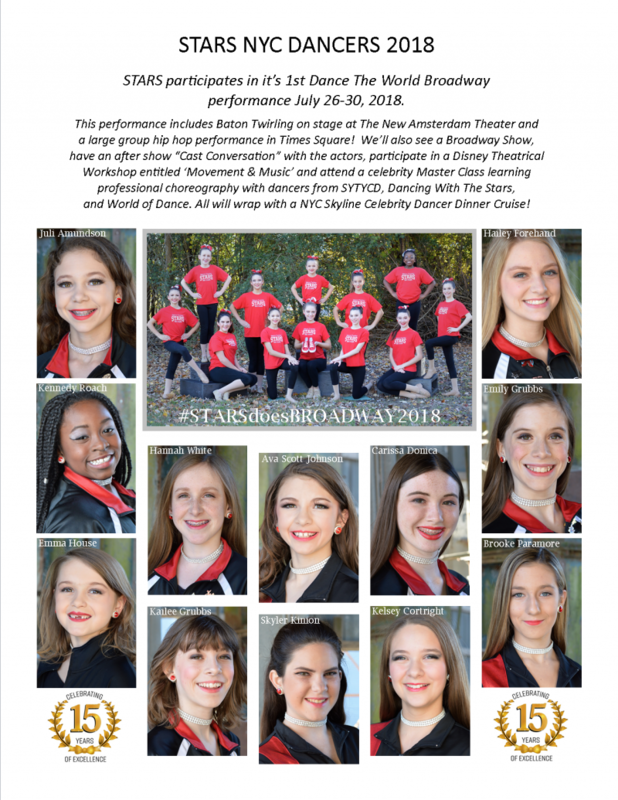 STARS is the oldest and most established baton twirling training facility in NC. We have classes in Baton, Pom, Tap, Broadway/Acro Jazz & Lyrical. We are a private studio with class placement by yearly Director Assessment only. Focusing on proper technical baton training for competitive performance level achievement is our goal. We welcome new students at age 3 into our facility and offer several local performance opportunities throughout the year that culminate in our Annual Recital in May. NYC in the Macy's Thanksgiving Day Parade, Times Square and on stage of The New Amsterdam Theater. 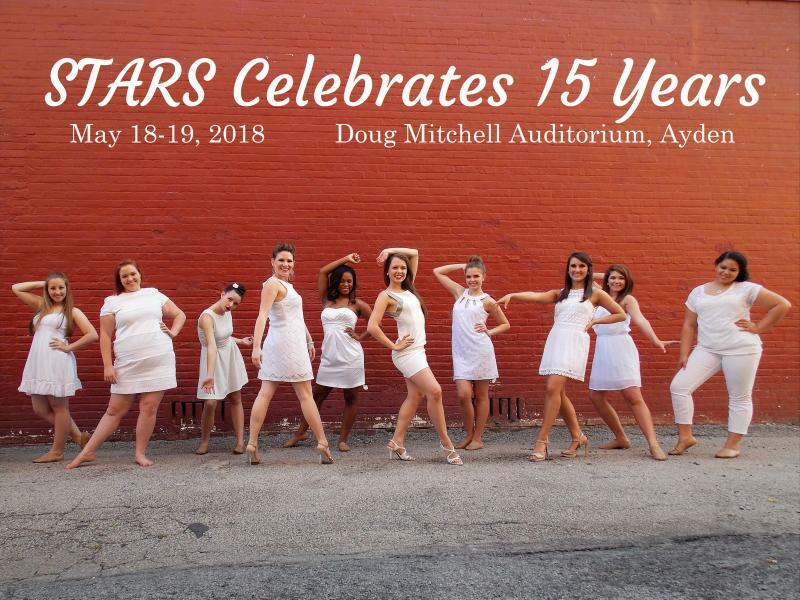 And, we are preparing to celebrate our 16th Annual Recital!